Anna is H & N Perry’s longest serving staff member, having started at H & N Perry in 1988 (as a very young girl). Originally she started as a settlement clerk with the Agency’s in-house settlement agent Peel Settlements. After years running the settlement agency she moved into the sales and development departments at H & N Perry in an administrative role. 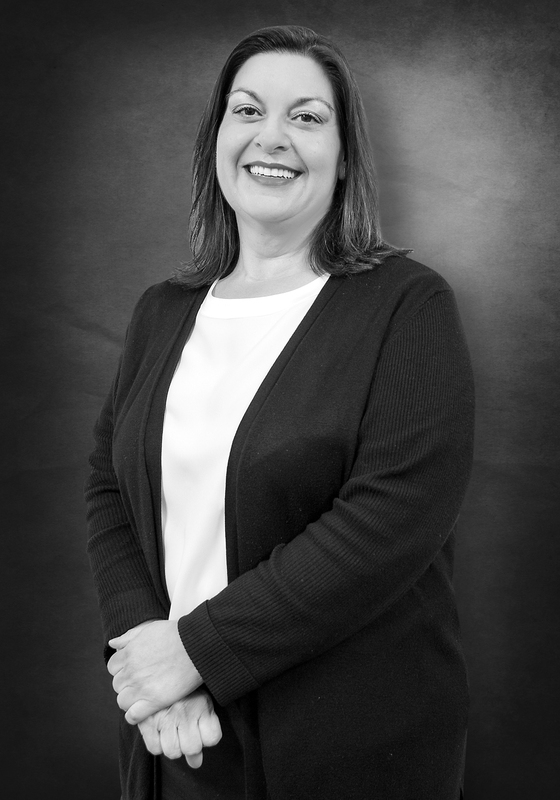 Anna is personal assistant to John Perry, Bryan Cusick and Garry Brandli, handling a wide variety of property issues from developing vacant blocks of land to assisting in the sale of residential and commercial property. They say if you want something done then give it to a busy person, Anna is certainly busy!